﻿ Produce solar light bulbs , Export solar light bulbs, Supply solar light bulbs suppliers, OEM solar light bulbs. ◇ Low voltage operation at 12V DC. Solarpanels:monocrystalline or polycrystalline silicon (10W---15W), illuminant: superbright LED, brightness: yellow LEDS ,working hours:24hrs Material: ABS and aluminium, 18AH,12V Lead-Acid Battery, intellectual controller. Appropriate traffic road site, the sunshine should keep at least 8 hours per day. Insufficient sunshine will affect the battery charging, then affect the lighting time of the lamp. So pls do not set the solar LED lamp at a place with very short sunshine time. The places with long sunshine time are ideal for the solar traffic light. 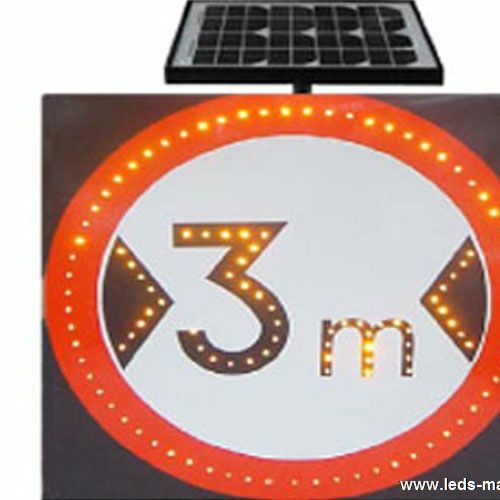 At 8 hours’ sunlight shining, pls turn the switch of the solar traffic light to be “ OFF”, which can make the power of the battery being charged to be max.